Learning to live a simplified lifestyle has been a goal of mine for quite a while. Doing more with less and living better with little is the whole premise behind my blog Simple Living Country Gal. 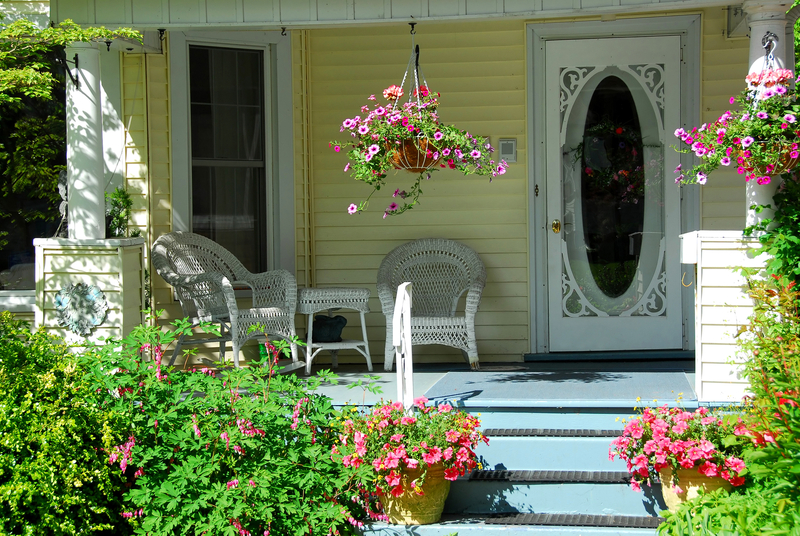 Simple living is nothing new, actually, it is becoming more and more popular every day. In a world that is full of gadgets all designed to make our lives easier, it is ironic that those gadgets are instead making our lives more complicated and busy. The purpose of simple living is reducing chaos and stress by removing the excess and clutter. This can at times be easier said than done. So rather than diving in head first, let’s take this one step at a time. Slow and simple changes tend to stick and you all know how I love simple! So, what exactly is a simplified lifestyle? Well, to be honest, it is whatever you want it to be. For our family, it simply means doing more with less. Fewer things, less clutter, less debt, less mess, and less busy. If we don’t use it, need it, or love it….we are not going to keep it. It’s that simple. So, how do we simplify our homes? You need to look at your home as a treasured space. Only items that are special (they mean something to you), are useful (you need them to get through day to day life), or are luxuries (entertainment that you enjoy but do not specifically need) will earn a spot in your home. Having a simplified life will keep things to a minimum. Simple living will cause a chain reaction that will begin in your home and continue through every aspect of your life. Your finances, your habits, your relationships, your thoughts, and your routines. One area will naturally flow into another. Uncluttered counters in the kitchen will encourage cooking meals from scratch. Cooking meals from scratch will call for better and healthier ingredients. Better ingredients will encourage you to grow your own food. Growing your own food will decrease your grocery budget and limit trips to the store. And so on. This transformation does not happen overnight, however, once you choose a starting point for your path you will be well on your way to a simplified mindset. Learning to live with less will not only streamline your home but also your way of thinking. You will no longer bring random clutter into your home. Now, each item you purchase will be bought with a specific intention. Every item will have a purpose and every item you purchase will be used frequently. When you have less you will learn to care for what is in your home. Stuff will no longer be stuff, but instead tools needed to get through your day. Knowing your tools are important will in effect cause you to take better care of your things. When you take better care of your things, those things last longer which in turn saves you money. See how nice this works! As you move forward in your simple living journey you will learn to shift how you see things and how you think of things. This will, in turn, eliminate the stress and energy-sucking spirits that can clutter our minds. How to jumpstart your path to simple living. Tip #1 Make a priority list. Write up a list of what is most important to you. Those things that get you up and moving every single day. Family, friends, pets, whatever it is that gives you purpose. Every day put your focus on those top priority items. What you do, what you have, and what you buy should be for the purpose of your priority list. The rest is just excess and clutter. Remove that excess and simplify your surroundings so you have more room for what you love. Tip #2 Take simple living for a test drive. Like I mentioned before if you don’t love it, need it, or use it….remove it! Yep, it’s really that simple. If you want to do a test run on simple living, go ahead and grab a few boxes. Talk a stroll through your home and start filling those boxes up with items you feel you can do without. This is only a test run, so don’t worry. When you’ve finished close your boxes and label them with a date 1-2 months from now. If you find after a few months those items are not useful, let them go! 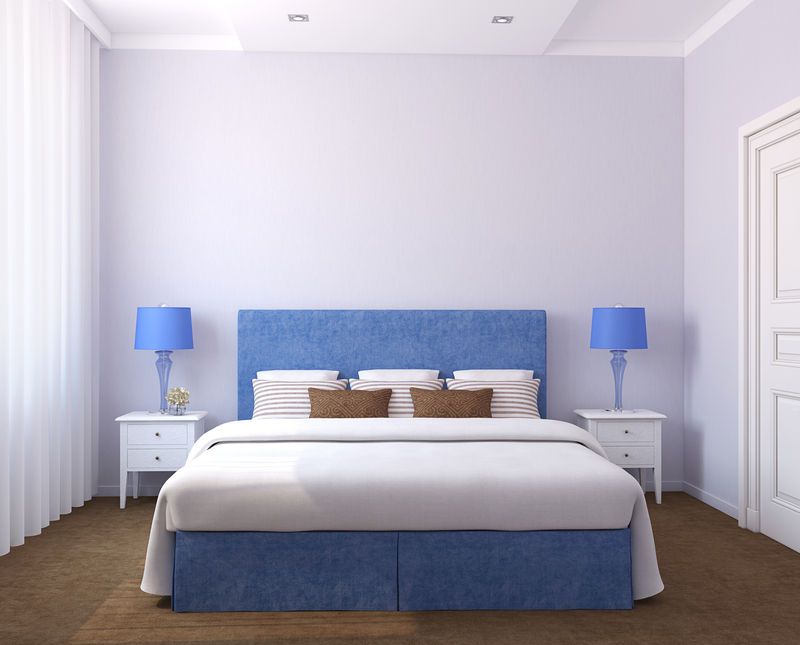 Tip #3 Leave bare spaces…..bare! As you begin to remove things you are going to find you have quite a bit of open space. Don’t be tempted to fill it back up. Instead, leave it open and clear. After a few days, you will not only be used to the open space but you will want more of it. 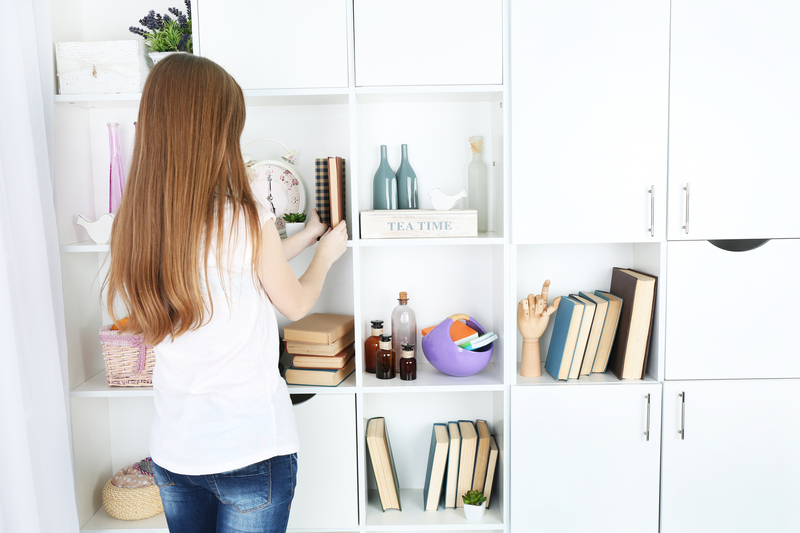 When the clutter is removed from your home it is magically removed from your head as well. This is the secret sauce to simple living. Tip #4 Make more and buy less. Simple living means relying less on gadgets that clutter and distract and more on doing things yourself. This may sound counterproductive but actually doing more will help you to want less. 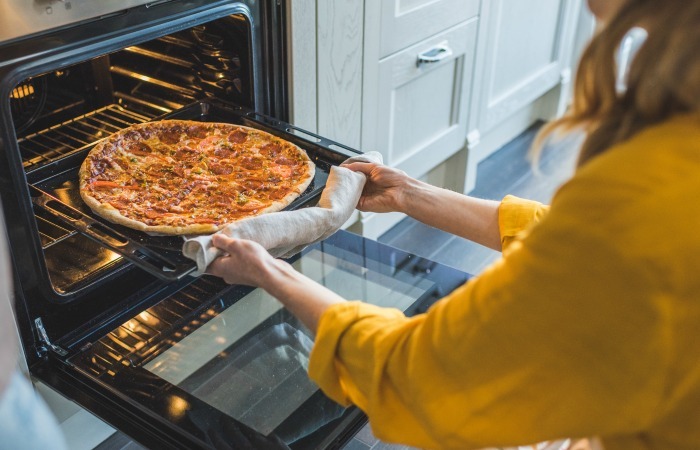 Rather than order a pizza why not make one from scratch with your family. It costs less, tastes better, and is actually fun to do when you are doing it together. Ninja tip: Working with your hands and your mind is a great way to stay young. Our minds are a muscle that needs to be exercised often. By living more simply and using your own resources every day you will live not only better but longer too! Tip #5 Watch less unplug more. Another secret of simple living is to turn it off. It is amazing how quickly time can trickle away when we are watching TV. Shut it off, step away, and enjoy the beauty around you. Take a walk, read a book, write a letter (yes a real letter on paper and with a pen) to a friend, do a puzzle, or play a game. Slow down just a bit and be present in every minute of every day. There is nothing that I enjoy more than the smell of home-baked bread. 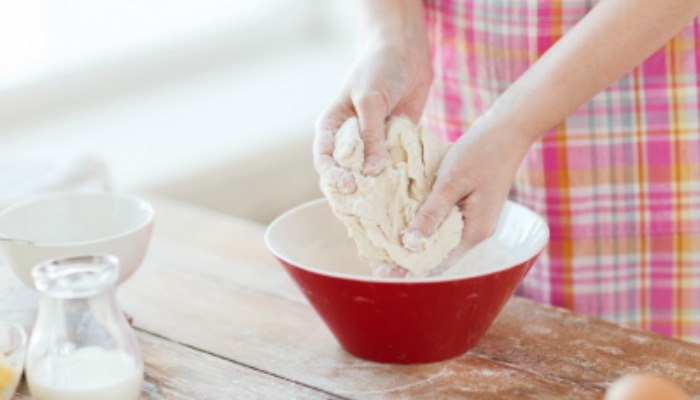 Roll up your sleeves and get your knead on! Baking is a wonderful way to relax and distress. One of my favorite kitchen gadgets is my kneading board. This amazing tool makes bread making so much easier to do. If you are new to bread making, you can check out my Pinterest Board for some delicious and super simple recipes. Tip #7 Eliminate the excess and simplify. Slow down, my friend!! 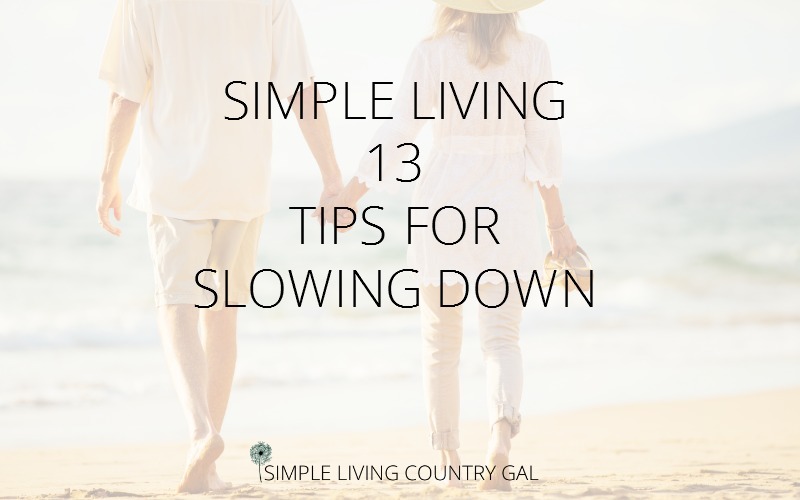 The secret sauce to simple living is to slow down. The stress we are under is more often than not self-imposed. We set the bar unrealistically high and then work like crazy trying to reach it. Remove the excess from your schedule, lower that bar, and learn to say no. It will be a decision you will not regret. Tip #8 Start a garden. 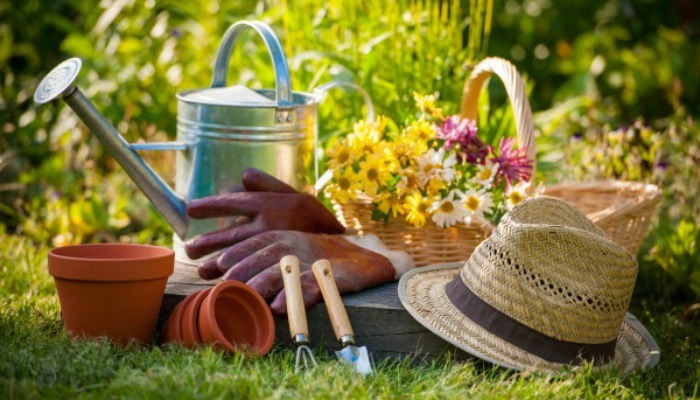 Yes, gardening is work and yes gardening takes up time. However, when you are not dependent on the grocery stores to feed your family you are in turn simplifying your own life. Bonus: Gardening is a great stress reliever! Never gardened before? Check these posts out and get your garden on! So, You Want To Start A Garden. Start Here! Starting Plants Indoors From Seed. How To Water Your Garden To Get The Best Results. How To Stop Garden Pests Without Chemicals. Tip #9 Simplify your chores. This is one tip I absolutely love. By creating a simple cleaning system for your home you will cut back on even more stress. As you begin removing the clutter and excess you will need less time to clean. Yes, those things that are all over our homes take up time as well. When cleaning things outweighs the love of those things it is time to let them go. Tip #10 Edit down your rooms. Do you have rooms that are stuffed full of furniture? Try removing a few items and see what you think. We got rid of the dressers in our rooms years ago and it has been pretty life-changing. Once the dressers were gone, we were forced to pare down on the number of clothes we owned. This not only removed the clutter from our rooms and closets but also made our morning routines much simpler. When you only keep the clothes you love you make getting ready a breeze. Read: How to declutter your closet when it’s hard to let go. Tip #11 Streamline your days and simplify your schedule. Do you want to know the secret of a good start to your day? A morning routine. By having a set list of things you do every single morning you are creating habits that will ensure a pleasant start to each and every day. But don’t just stop there. Create an evening routine too so you end the day right and set yourself up for a peaceful nights sleep. Read: How to create a simple morning routine. Tip #12 Learn to live more frugally. It is no secret that debt causes stress. Actually, debt is the number one thing most couples argue over. By learning to live more frugally it will not only reduce your stress but it will reduce your debt as well. Buy less – so you have less – so you want less. Excess in our homes not only costs us money to buy but costs us money to keep too. Learn to buy only what you need, keep only what you love, and love only what you have. Let’s take a cue from the Amish. Everything they purchase is bought with a specific intention and not on impulse. They shop because they need to and not to pass the time. Change your mindset and look at shopping as a task that you need to do. Read: 10 Best frugal living tips. 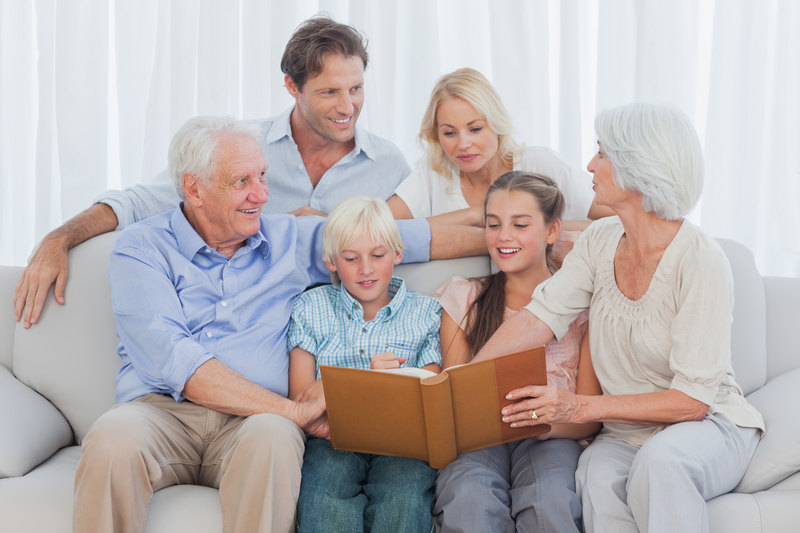 Tip #13 Listen to our grandparents and follow their simple living tips. If you want to learn simple living then there is no better place to look than to our grandparents. Tool sheds for doing our own work, stocked pantries of canned goods to create healthy meals, shelves full of books to read instead of watching TV, and my favorite, porches with chairs to visit with family and friends. Our grandparents knew their priorities and how to keep them forefront in their lives. Take a tip from them and do the same. Learning to slow down and simplify is not going to happen overnight. It is a process and one that is created one day at a time. With each step forward you will unburden yourself from stress and begin to see light at the end of a cluttered tunnel. We’re featuring you on the Homestead Blog Hop this Wednesday. Thank you so much for sharing such great tips for slowing down and prioritizing. Living that simple hard working life is very valuable to us. 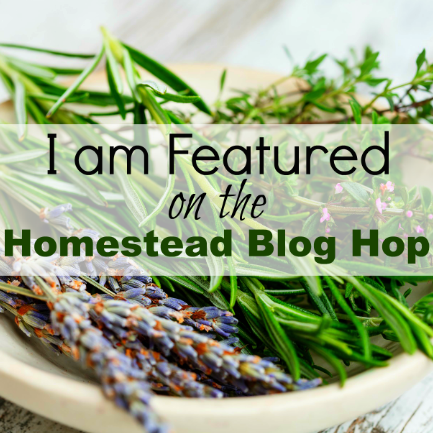 I am so excited to be featured on the Homestead Blog Hop!! Thank you! A list is everything. I will keep this in mind and start doing. Very Impressive work and I love how you put every detail in a simple way also. Thank you for sharing! Yes, lists are the magic behind getting stuff done, right? Glad you enjoyed the post!